Hello Oppo. Long time no see. Two years, actually. 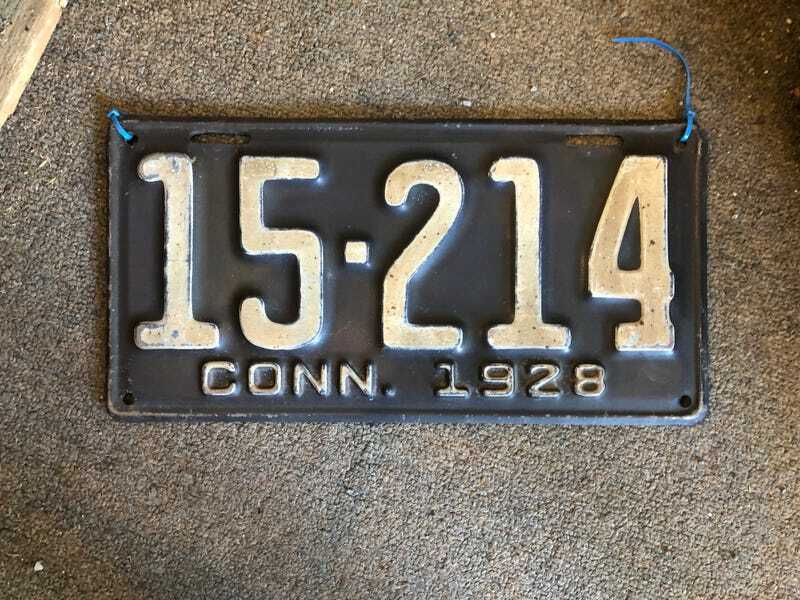 I return because I’ve recently come into ownership of a pair of original 1928 Connecticut plates (pictured). Although I don’t currently have anything appropriate for these plates to live on (a ‘28 plate on a ‘76 BMW? Don’t think so, but definitely thought about it) I was curious about the possibility and process of using this plate to legally register a car in Connecticut as a Connecticut resident. I did some searching but largely came up empty handed.